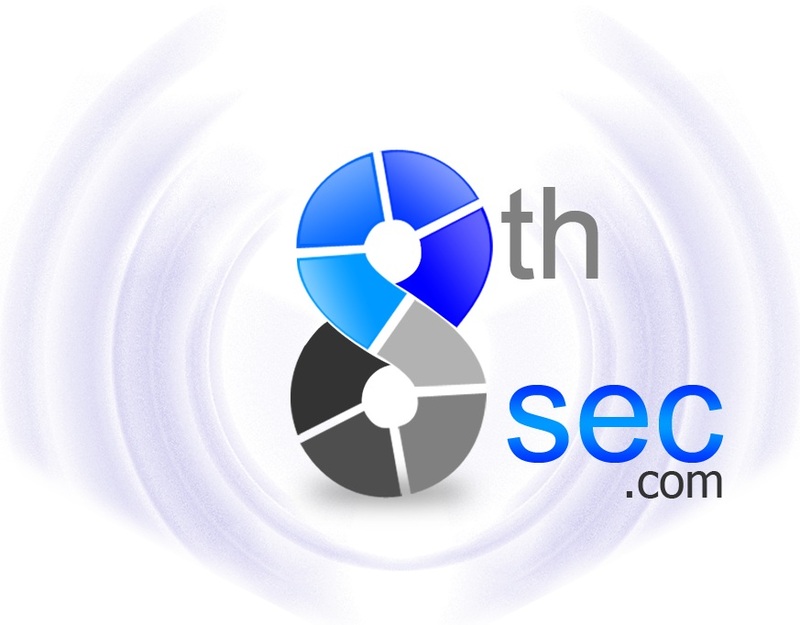 8thSec allows any user to create a virtual demonstration to promote ideas and goals. The platform help in raising funds for the case, as it makes the users emotionally engaged, furthermore, it helps reach more relevant supporters. Analoc analyzing costumers behavior in physical stores and shopping centers. Analoc provides real-time overview and statistics of costumers behavior and helps you to improve the performance of your business. 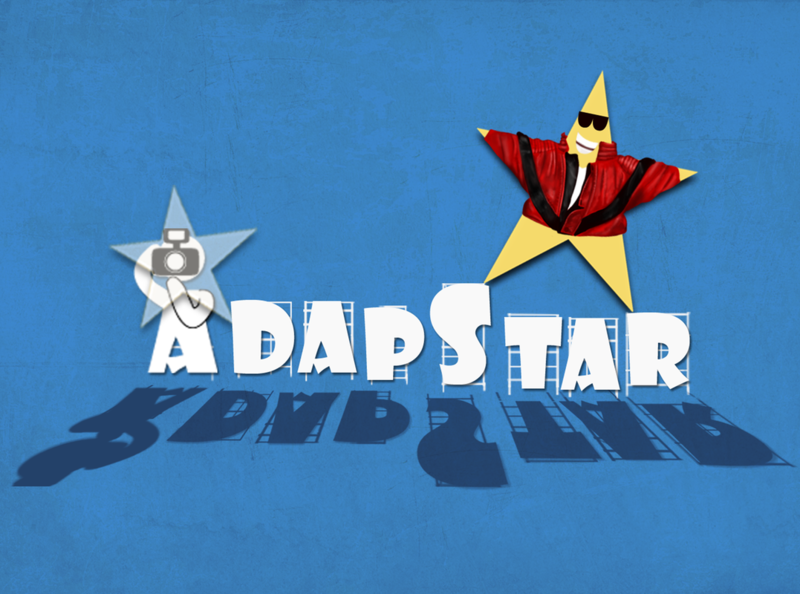 adapstar is a social game platform which provides a never-seen-before concept alongside with innovative technologies. With the power of Unity3D combined with our excellent team, we strive to bring a whole new experience into the world of gaming. GroupWaves helps brands leverage their most influential customers to increase conversion and brand loyalty. The Groupwaves Personalized Rating and Reviews System makes sure each customer is exposed to the relevant reviews in order to boost sales. As each shopper is influenced by different types of people, we personalize the relevant reviews and reviewers that will increase the conversion rate. Immersia is making adventure games for learning languages. We combine a unique learning method based on the latest neuropsychological research,speech recognition technology, and great script and animation. Our research shows that classes aren't as fun as bars. Come learn a new language at the Immersia bar. InventStory is a marketplace that helps small businesses promote themselves in digital channels. It provides to SMBs with promotion packages and advice by marketing professionals (Marketing managers, content creators, graphic designers, photographers, etc..). Comprendi turns textual Big Data into actionable marketing insights. Our proprietary analytics platform extracts user interests and sentiment towards products by semantically analyzing extremely high volumes of textual data from a variety of media. This enables our customers to better understand their target audience and to tailor the right offer to the right user at the right time. 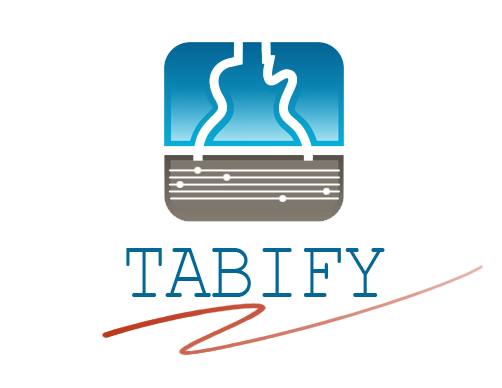 Tabify is an app that listens to you play the guitar and automatically writes down tablature of what you have played. It assists composers, tab writers and guitar players, and enables them to connect.